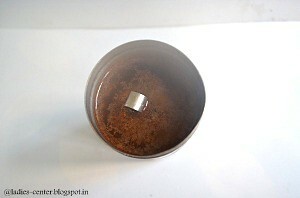 This post on how to make filter coffee is for beginners. South Indian filter coffee has unique taste and aroma when compared to instant coffees. 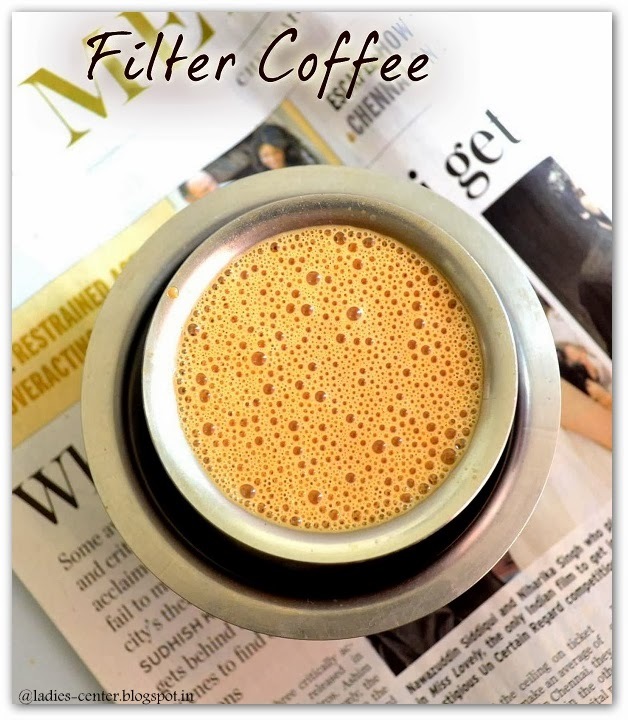 I have also struggled for a long time to learn to make a perfect filter coffee. 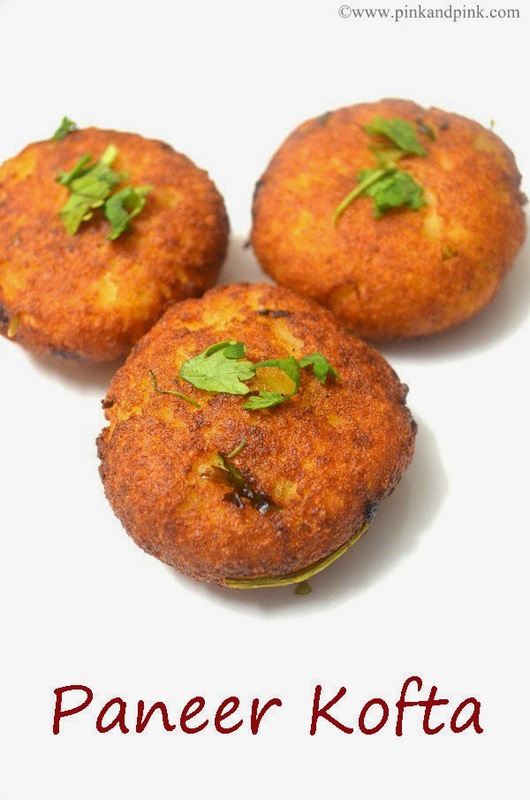 Though the ingredients are just filter coffee powder and water, perfection comes only by practice. 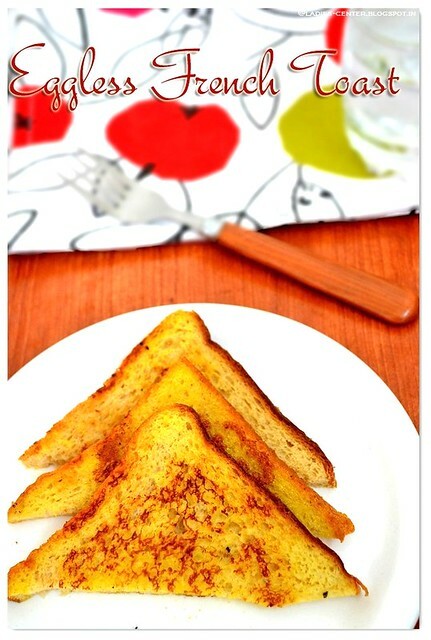 It depends on various factors like the brand of the coffee powder you use, coffee and chicory ratio in coffee powder, the water and coffee powder ratio, how hot the water you use is and so on. 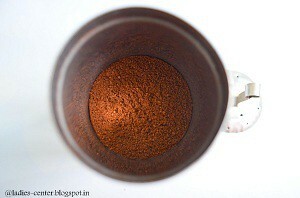 If the coffee powder has more chicory ratio, you will get a rich and strong filter coffee. But it is not good for people with gallstones. Taking chicory powder in large amount is not good for pregnant ladies and breastfeeding mothers. So, I always prefer to buy 80% - 20% coffee chicory ratio. I agree that coffee can boost your energy level immediately. 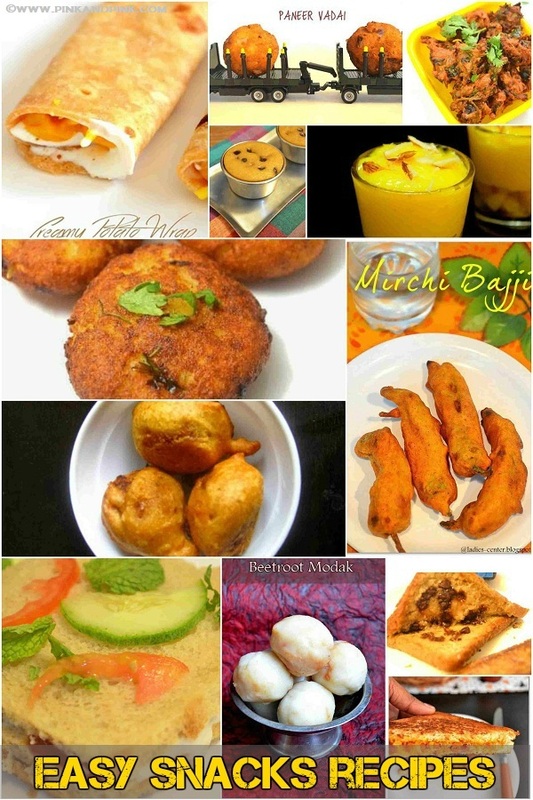 That is the reason most of the Tamilians have coffee in the morning as a first thing. Of course, evening also starts with a coffee here. But it is not advisable to have more than twice a day. 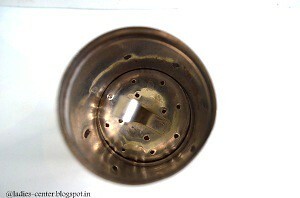 This is the south Indian coffee filter. You can see it in almost every house in Tamilnadu. Upper container - To add water and coffee powder. 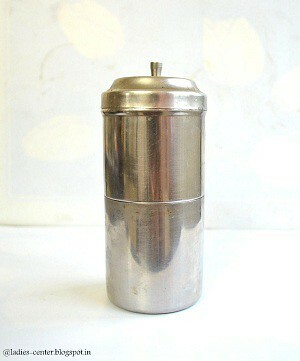 It has holes in the bottom which allows the decotion to flow into the lower container. Lower container - collects the decotion. 1. Boil the water in a pan and bring it to rolling boil. 2. Meanwhile, place the upper container on top of the lower container and fix it. Add the coffee powder in the upper container. The maximum quantity of the coffee powder you can add depends on your size of filter. 3. 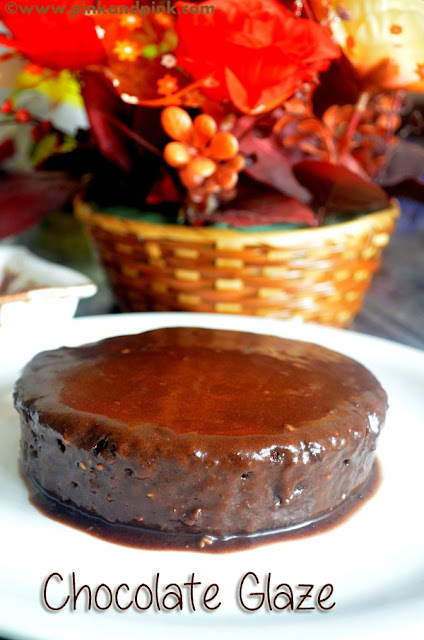 Place the plate with the handle on top of the coffee powder and press it gently. Keep the lid ready near the filter. 3. 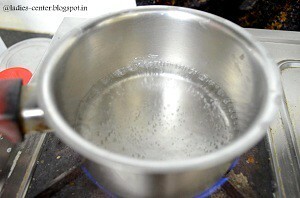 Pour the boiling water immediately into the upper container as soon as you take the pan from stove. Close the lid immediately and leave it aside without disturbing. If you want to move the filter use a cloth as it will be too hot. 4. After 15 minutes, open the lid of the upper container and check whether there is any water. If it is not, it means that the decotion has been collected in lower container completely. Now you can collect the decotion. 5. 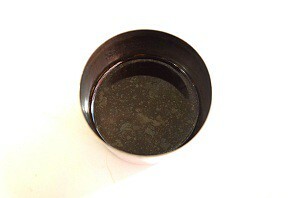 To make coffee, add sugar and coffee decotion in a tumbler or cup. Add hot milk and froth it up nicely by pouring it to another tumbler or tawara once or twice. 1. Boil the water to rolling boil. Do not just heat it. It should be rolling and making sound. 2. 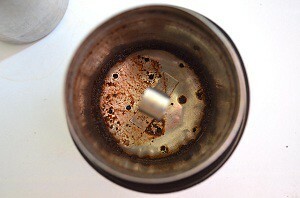 Close the lid of the filter immediately after pouring the water. Do not move and do not touch. It will be very hot. 3. Follow the water and coffee powder ratio. Do not add more water which will make the coffee decotion a diluted one. 4. Do not add water while boiling milk since the decotion already contains water. 5. Add less water while taking second decotion. 1. For strong coffee, add more decotion. For mild coffee, add less decotion. 2. 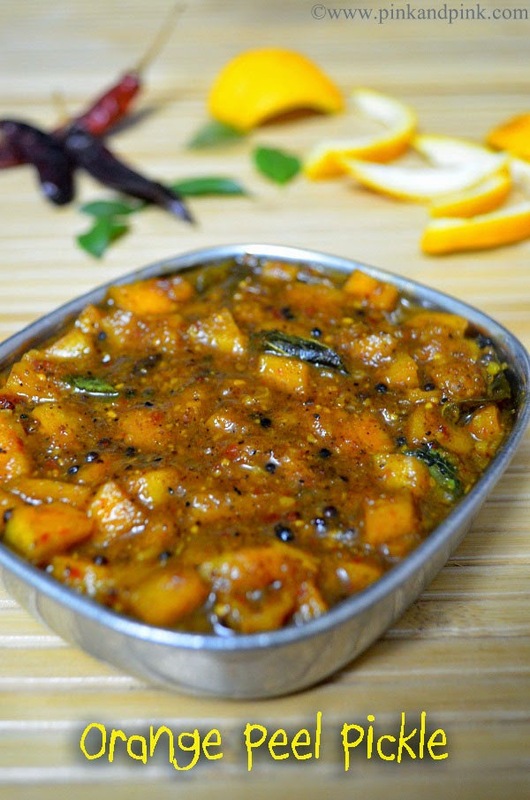 You can keep it in fridge for 3 days if you are making in large amount. 3. Repeat the same procedure for taking second decotion but with less water. Second decotion will not be so strong as the first one. 4. Keep this recipe as a basic reference, you can make perfect filter coffee after practicing. As I told the decotion depends on several factors.